Collets: Southwick & Meister, Inc.
No matter what kind of CNC and CAM equipment you’re using, Southwick & Meister is your source for collets and more. 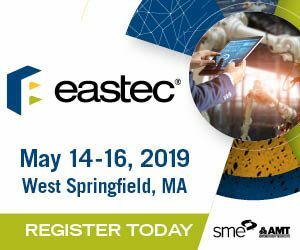 Southwick & Meister delivers the technical information and resources you need to make exactly the right purchase. 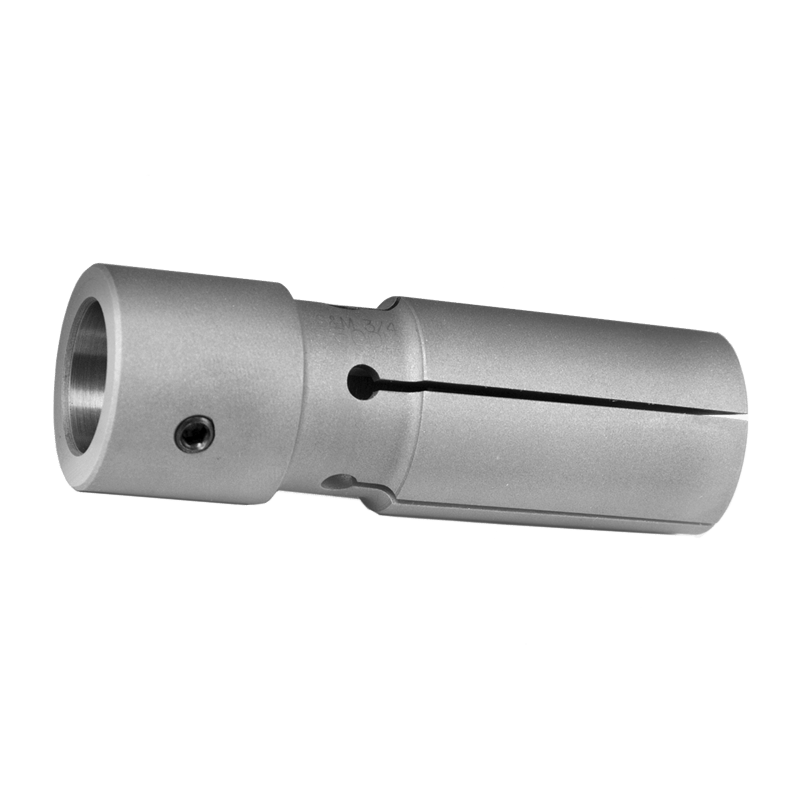 A full range of collets, bushings, and more, carefully tailored for CNC equipment from leading manufacturers. Southwick & Meister offers precision-manufactured collets, guide bushings, allied tooling, and more. Welcome to Southwick & Meister, Inc.
For more than 60 years, Southwick & Meister has been a leading manufacturer of premium-quality collets, carbide bushings, and precision CNC, CAM, and Swiss-turning equipment. We serve customers worldwide with an inventory of finished and semi-finished stock, offering rapid delivery for standard, semi-standard, and specialty collets, bushings, and other tooling. 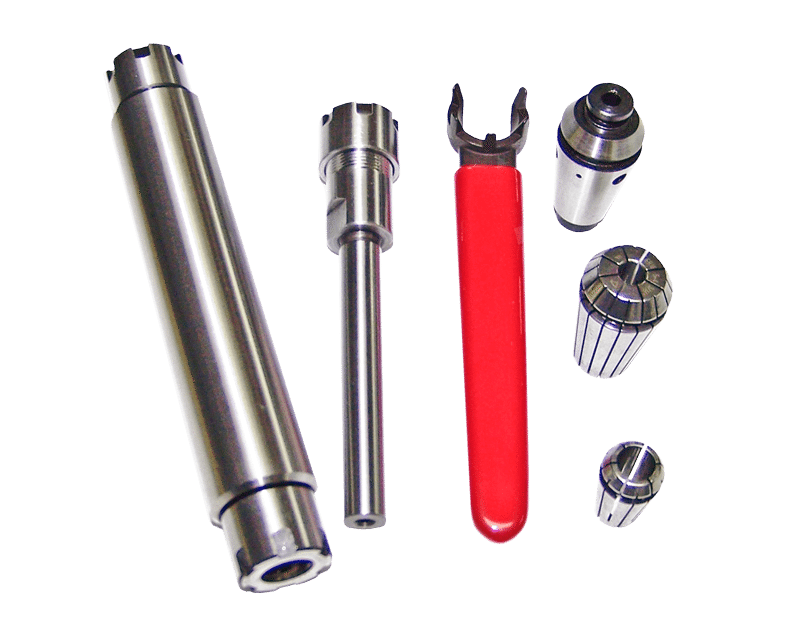 Southwick & Meister is here to serve all of your collet and guide bushing needs, no matter where your equipment was manufactured or how old or new it may be. All of our standard and semi-standard collets and bushings are outlined in detail in our product catalog, making ordering the right parts easier than ever. Click below to contact us and order your catalog today. Southwick & Meister, Inc. is your source for a complete inventory of standard, semi-standard, and specialty bar-loader collets for virtually every leading manufacturer of bar feeders. 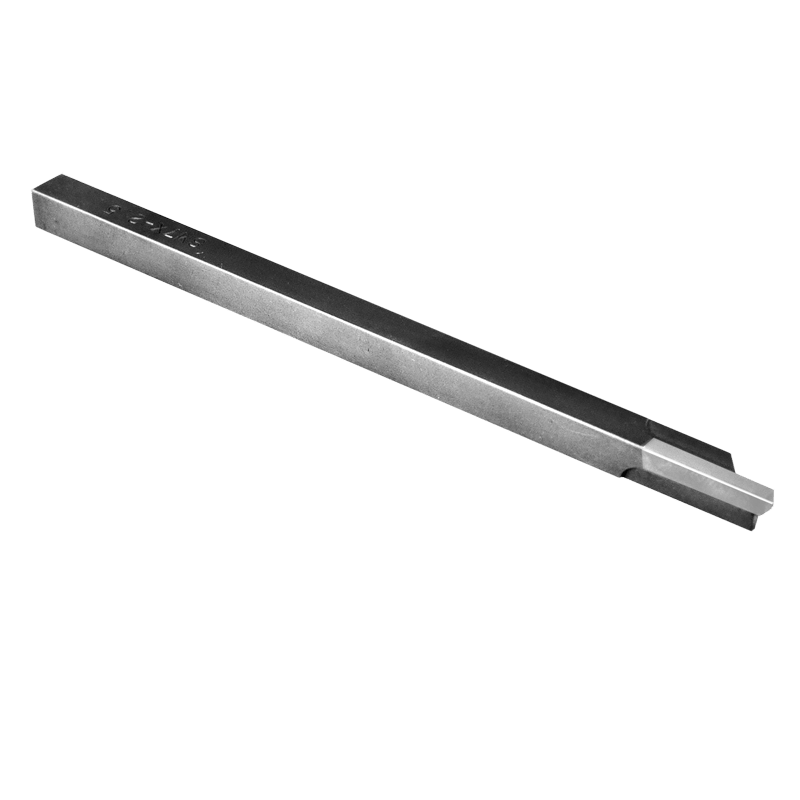 Southwick & Meister, Inc. offers a comprehensive selection of steel collets, carbide tools, and bushings for CAM machines from many of the world’s top manufacturers. 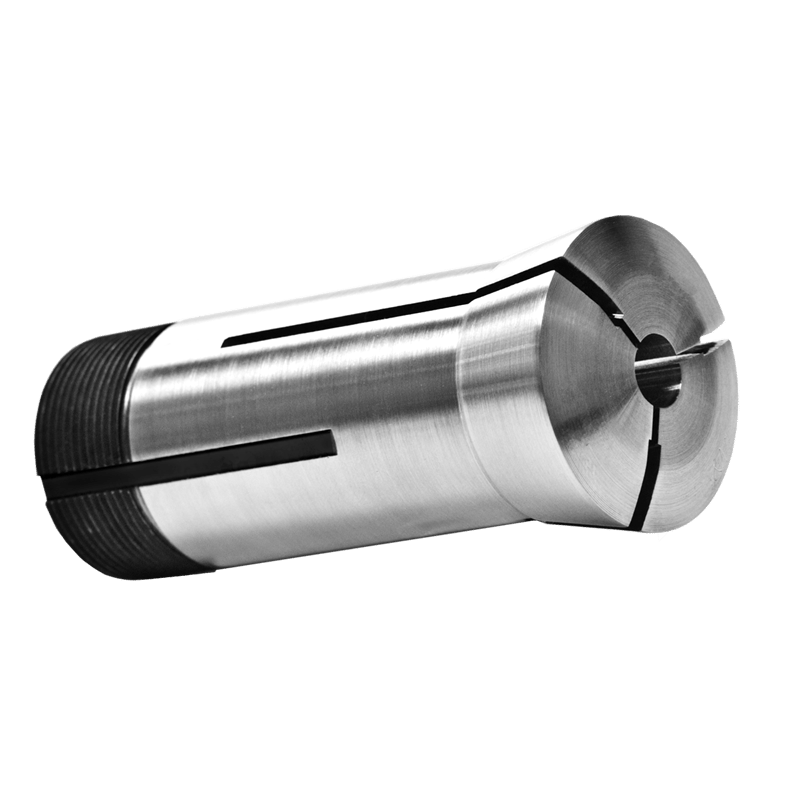 At Southwick & Meister, Inc., we feature a full inventory of CNC collets, bushings, and more for virtually every major brand of CNC turning stations, serving customers throughout the world. Southwick & Meister, Inc. is proud to precision manufacture a complete range of collets for conventional lathes, including 3C, 5C, 16C, and 3J collets, available to customers worldwide. 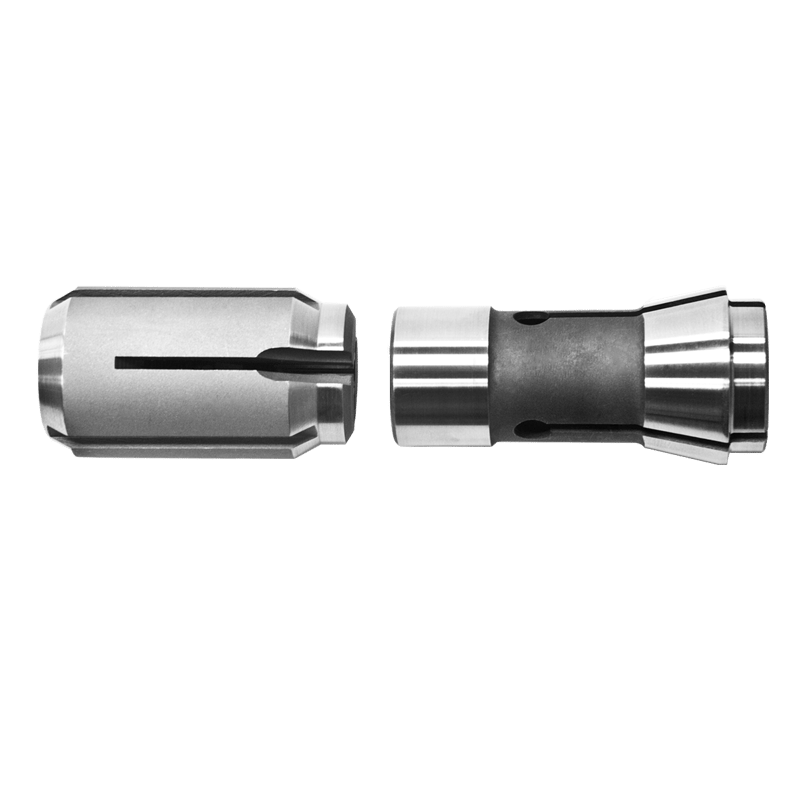 At Southwick & Meister, Inc., we offer a comprehensive selection of precision-machined cutting tools, including brazed carbide lathe tools, high-speed tools, ISCAR insert tooling, and others. The Southwick & Meister, Inc. team provides a range of innovative multi-purpose collets (MPC), quick-change tapping collets, MPC systems, and more, serving customers throughout the world. View Our Full List of Manufacturers. 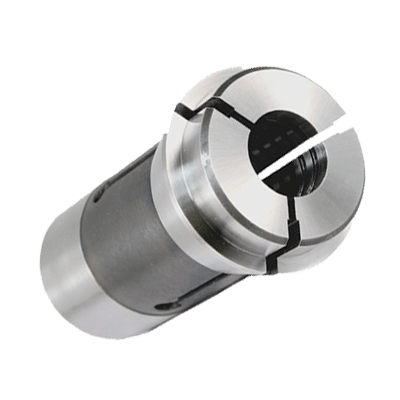 At Southwick & Meister, we produce a comprehensive range of collets, bushings, and more for all varieties of CNC lathes, CAM machines, Swiss-turing equipment, and much more.